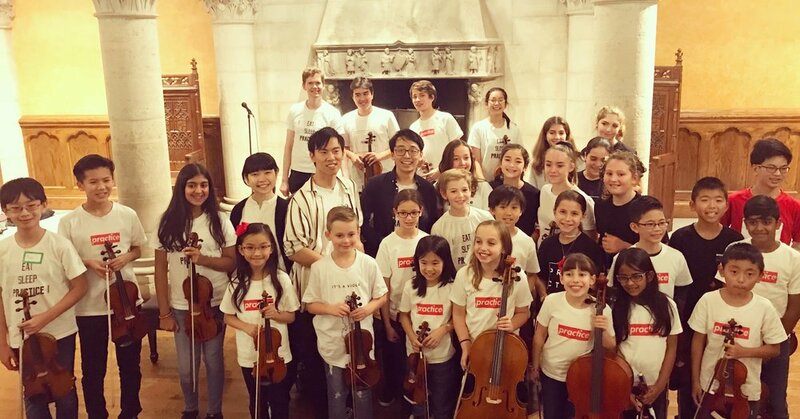 Our class had a great time with the guys from TwoSet Violin! Master class with Katie Lansdale! 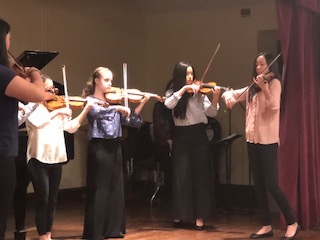 We recently had a masterclass with Katie Lansdale! "The whole experience was fun and informative! I liked how she described Kreisler’s character and pointed out the tiny quirks in his compositions. 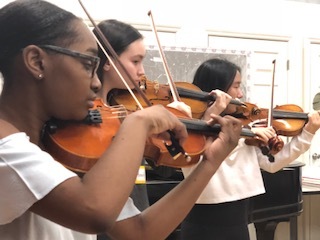 I especially liked the format of the concert— it felt very open and engaging, and learning the stories/histories behind the pieces before she played them made them more interesting and comprehendible." 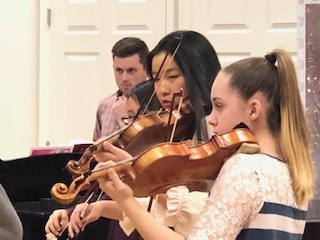 I enjoyed having the opportunity to play for and with Ms. Lansdale because she is so knowledgeable about the Kreisler style and the specific technique and quality of sound that is necessary to achieve it. I also loved how informational the final performance was as she prefaced each piece with a back story in order to help the audience understand the intent behind each work. This whole experience was really fun, and I learned a lot from it. 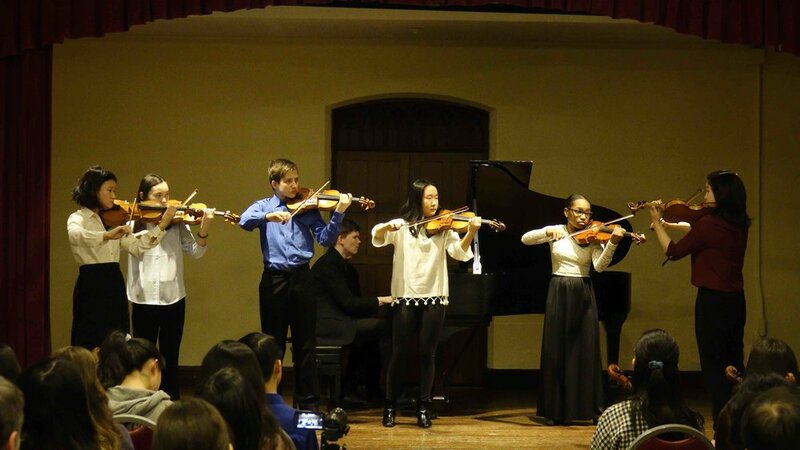 I found the style of Kreisler very interesting because it’s different from the styles that we frequently play. I’ll be sure to use the techniques she taught us to play in this style in my future. Also, that Devil’s Trill piece was really cool! I enjoyed listening to the pieces Dr. Lansdale performed, and it was interesting how she incorporated her own flair into each of them. More importantly, I learned so much about Kreisler and his life from the masterclass, which really gave me insight into how his pieces should be studied and played. I also like the casual, intimate setting, which I thought was very fitting for the repertoire and made the experience very enjoyable.